Don't eat them just for the irresistible flavors (see below), eat them because they're deceptively healthy snacks. Lots of plant based protein, zinc, iron, magnesium, and more. Not to mention low in net carbs. 0 cholesterol, 0 trans fats, and no gluten. Vegan too. One of nature’s most alkaline foods. All this, and flavors that make your taste buds go, "Yeah, baby!" 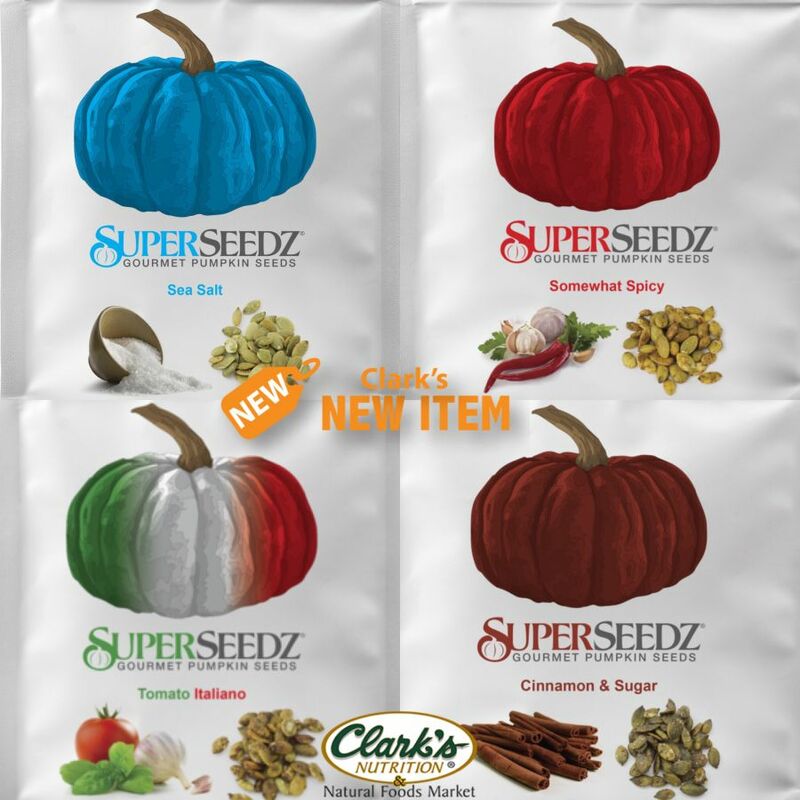 Find your flavor today at a Clark's near you!